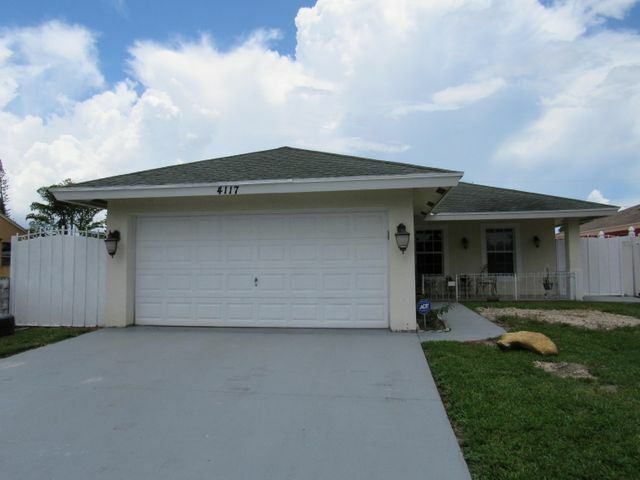 All Pine Air 3 homes currently listed for sale in West Palm Beach as of 04/21/2019 are shown below. You can change the search criteria at any time by pressing the 'Change Search' button below. "3 Bedroom 2 Bathroom with an additional room that can be converted into a family room, office or additional bedroom. Double car garage with two more parking spaces on driveway, huge backyard with shed, great location! !Baseball Cage will be removed. All measurements are only estimates."